As regional sales manager, Carpenter will be responsible for developing customer relationships and driving sales in Virginia, eastern Tennessee, as well as central and western North Carolina. 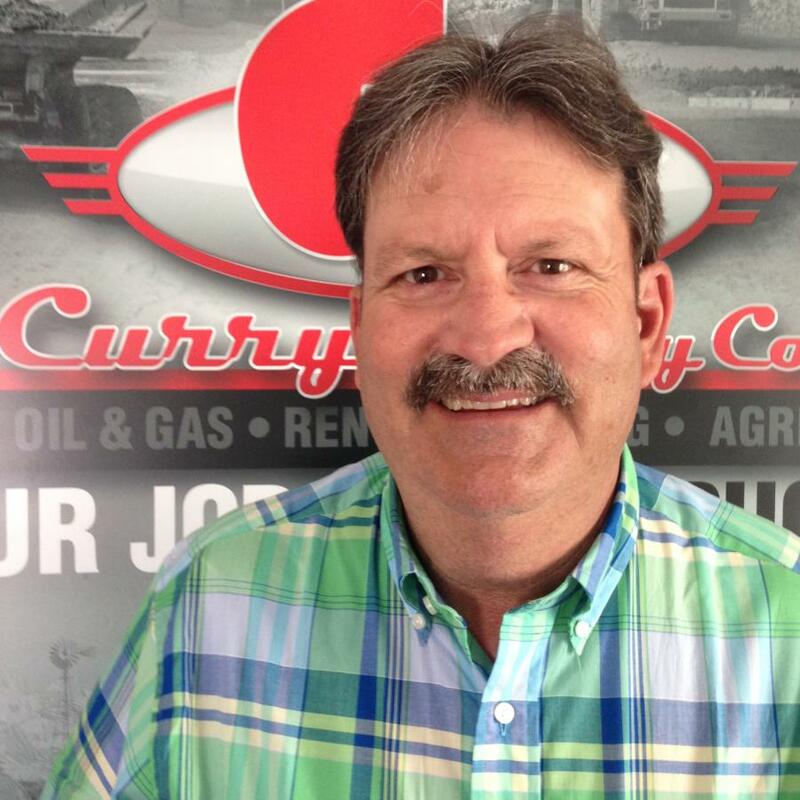 Curry Supply Company, manufacturer and dealer of commercial service vehicles, has announced that Bruce Carpenter has joined the organization as its newest regional sales manager. Carpenter comes to the company with more than 28 years of related business-to-business sales and product support experience. Having spent the majority of his career with a local heavy equipment dealership, he is very knowledgeable of the Curry Supply markets, including construction, mining, aggregate, and equipment rental. As regional sales manager, Carpenter will be responsible for developing customer relationships and driving sales in Virginia, eastern Tennessee, as well as central and western North Carolina. He will follow up leads, write sales quotes, and work closely with the Curry Supply engineering and production departments to expedite the manufacturing and delivery of the products requested. Carpenter is certified with the U.S. Department of Labor's Mine Safety & Health Association (MSHA). On three separate occasions he earned a “Product Support Master” designation from a leading worldwide manufacturer of mining equipment. He will report to Jeff Shaw, sales manager. Customers can reach Carpenter by phone at 800/345-2829, by email at sales@currysupply.com, or through the company website, www.currysupply.com.